The packaging is exactly what you would expect for this kind of product - a chubby crayon that in my opinion does look a little more pricey than its £4.49 price tag. The crayon style means they are easy to use and to transport around should you need to. Sadly the Rimmel London Kate Moss Idol Eyes Shadow Crayons are not mechanical (twist up style) and you will have to sharpen them by hand. Oh the horror! I jest but due to the soft texture of the pencil I would expect quite a high ratio of waste each time you sharpen the pencil. Surprisingly there is only four shades within the Rimmel London Kate Moss Idol Eyes Shadow Crayon line all of which are almost jewel toned, not something I instantly associate Kate Moss with but there you have it. Being someone who tends to favour neutral eyeshadow and make-up in general the only shade that really appealed to me was Rose Gold. Is it a true Rose Gold? 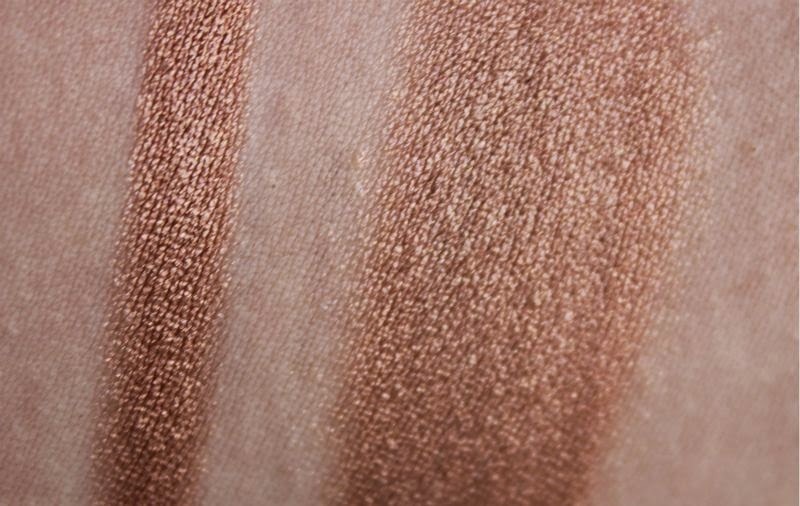 Not really, it is more of a copper tone but it is strikingly beautiful and unlike any other cream eyeshadow I own. If you have blue eyes this is a shade you really need to pick up as soon as possible. 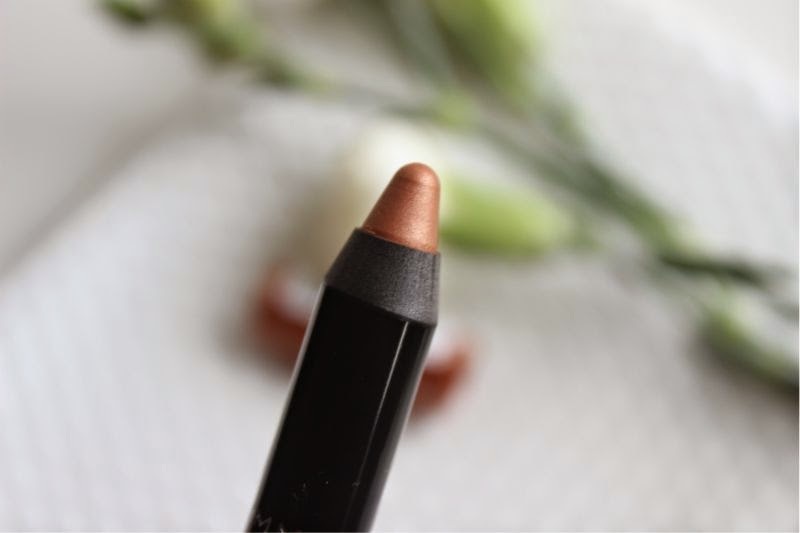 I was rather shocked by the formula of the Rimmel London Kate Moss Idol Eyes Shadow Crayon, normally crayon style eyeshadow pencils crease like crazy and are less than wonderful and yet this is the opposite. The formula is light and almost gel like, it glides on to the skin with such ease and given a few moments it quickly sets and once it does there is no smudging, smearing, flaking or creasing. The best way I can describe it is to compare it to a crayon version of a MAC Paint Pot or Maybelline Color Tattoo, it really is that good! 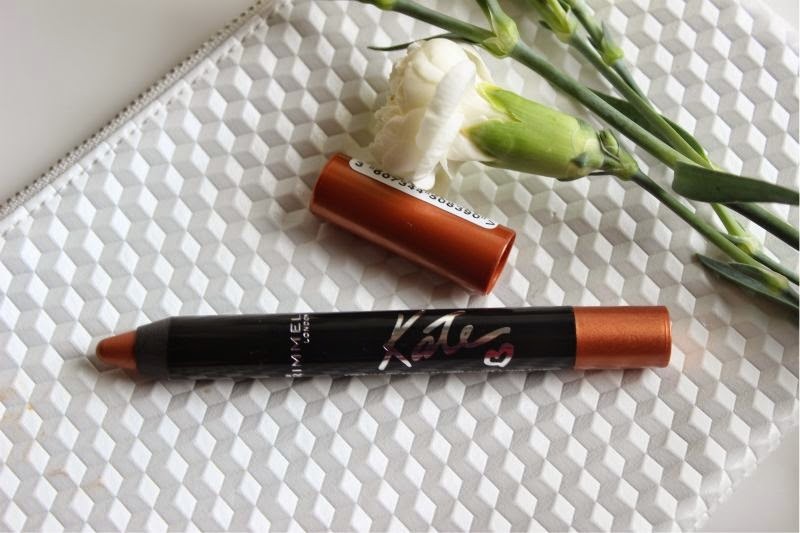 You can use the Rimmel London Kate Moss Idol Eyes Shadow Crayons as an eyeliner, an eyeshadow or even an eyeshadow base and benefit from a good 8 hours or so wear time. 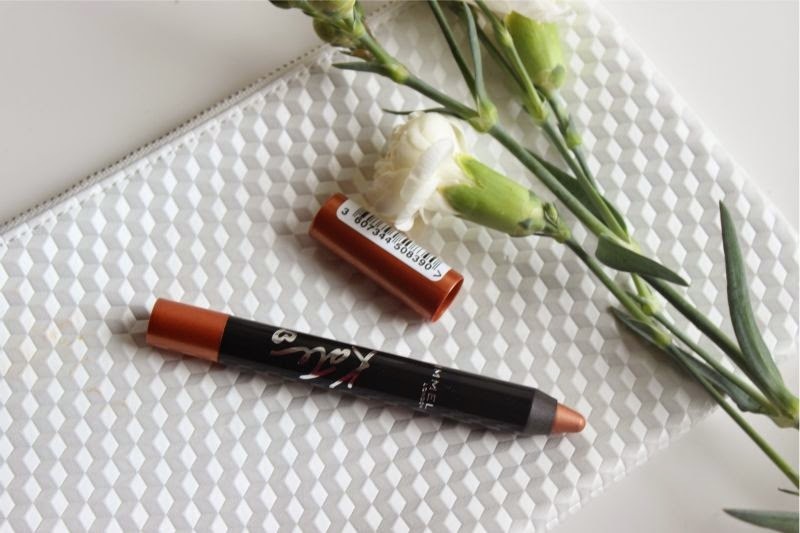 Forget the likes of NYX Jumbo Eye Pencils and do yourself a favour and pick up a shade or two of the new Rimmel London Kate Moss Idol Eyes Shadow Crayons, you won't regret it. 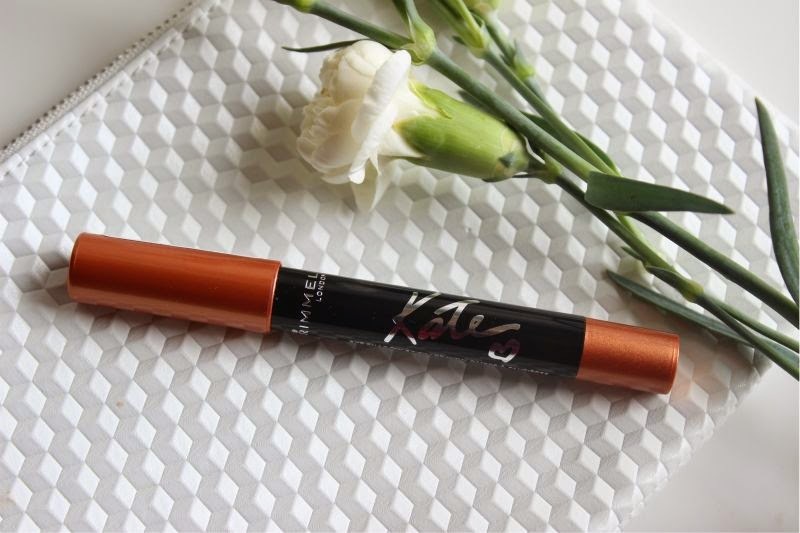 Rimmel London Kate Moss Idol Eyes Shadow Crayon £4.49 via Boots - link. 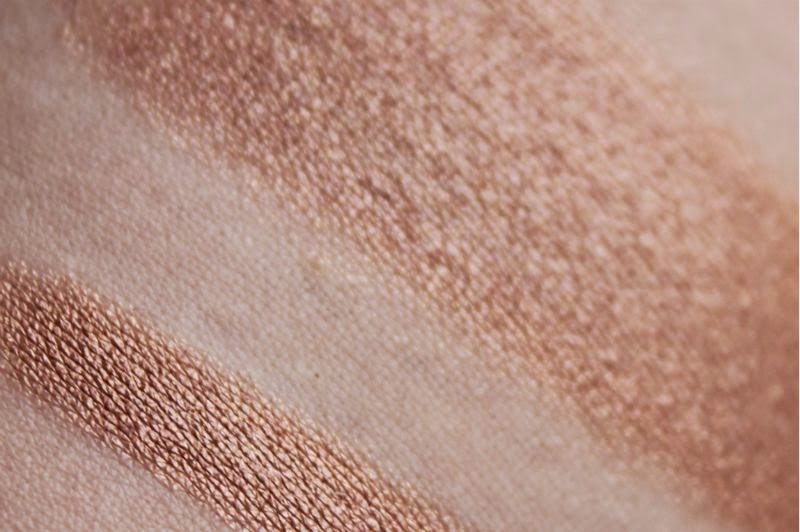 this shade looks gorgeous, i'm a big fan of cream eyeshadows so i will definitely have a swatch of this next time i am in town!